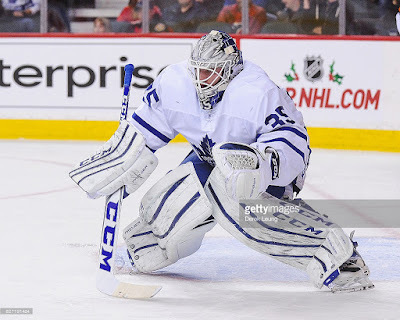 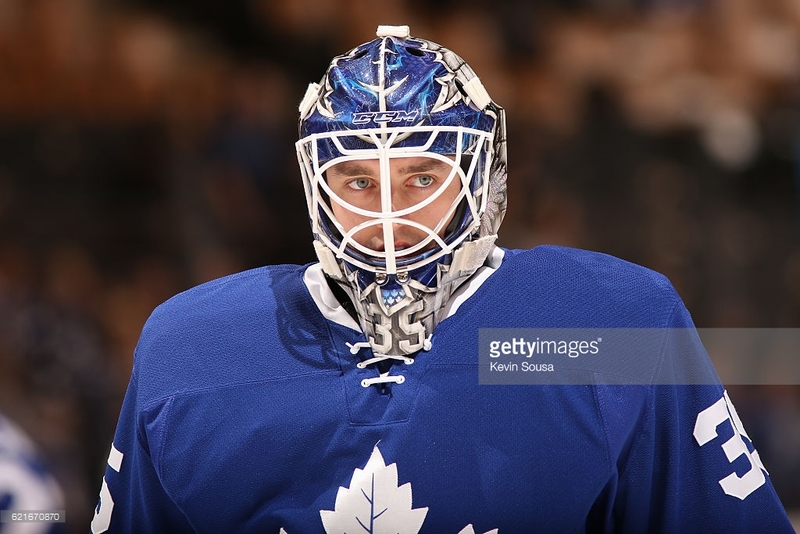 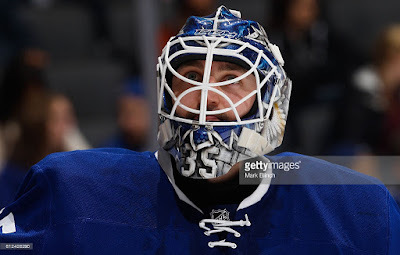 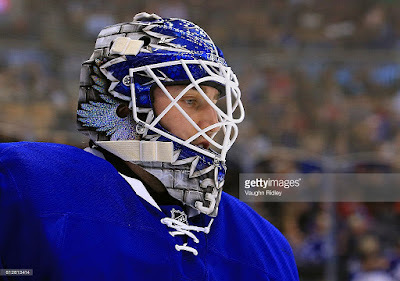 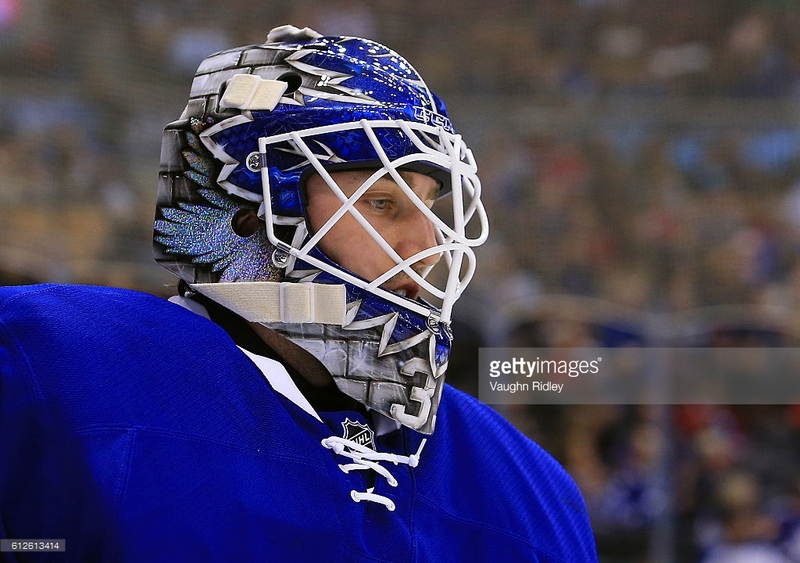 Enroth was traded from Toronto to Anaheim in February. 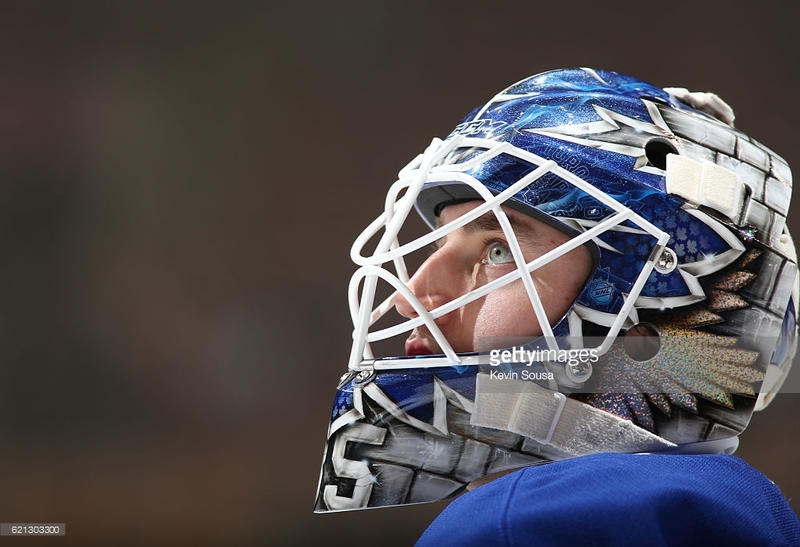 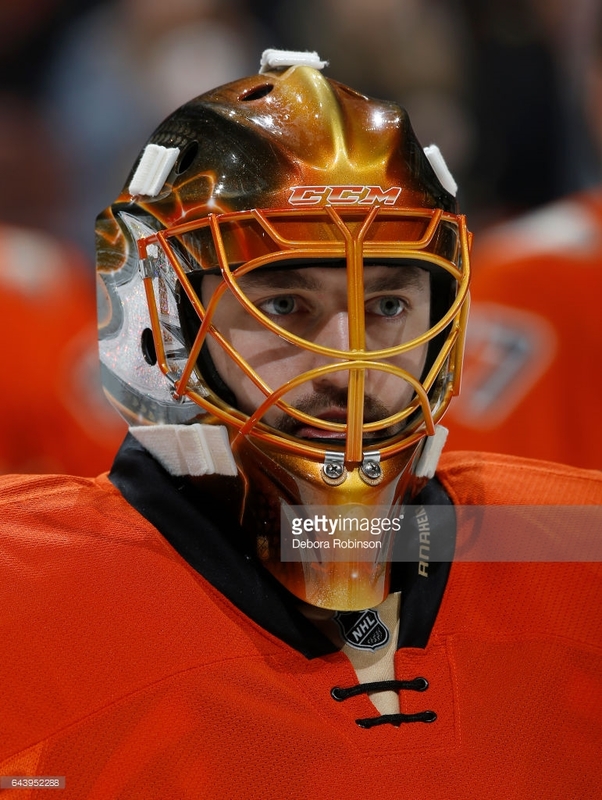 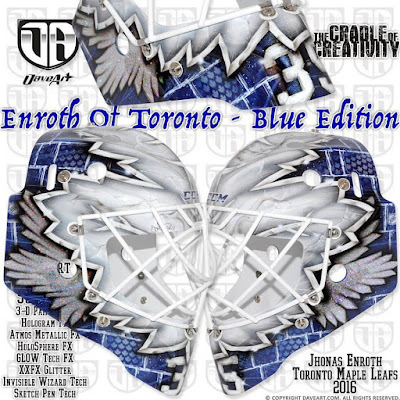 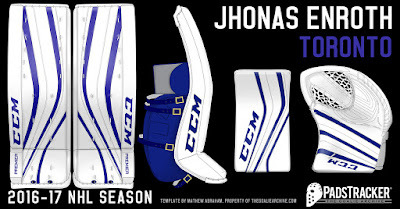 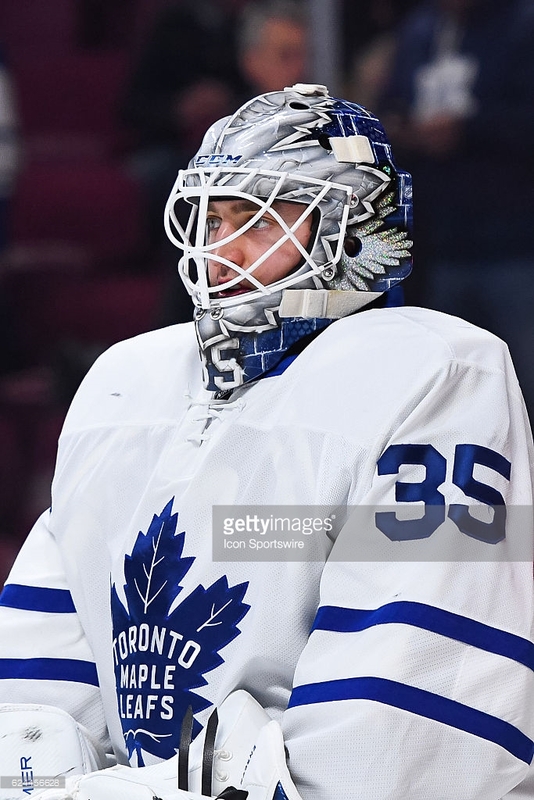 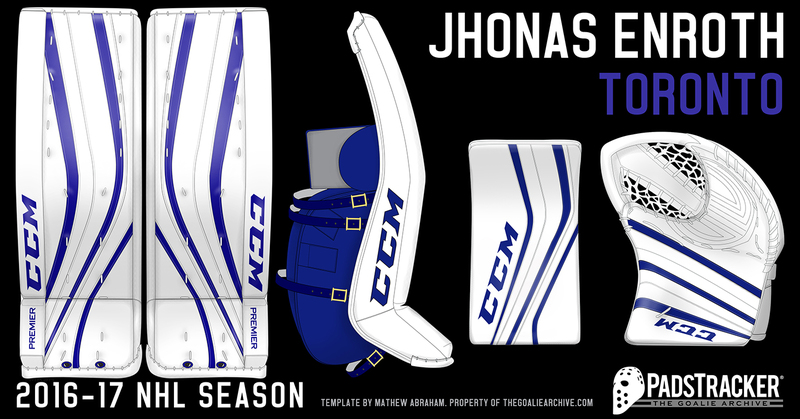 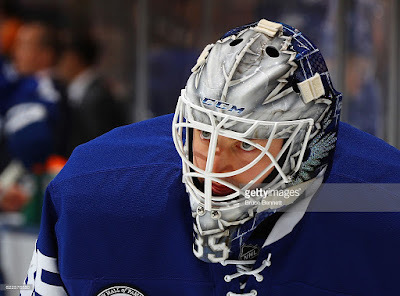 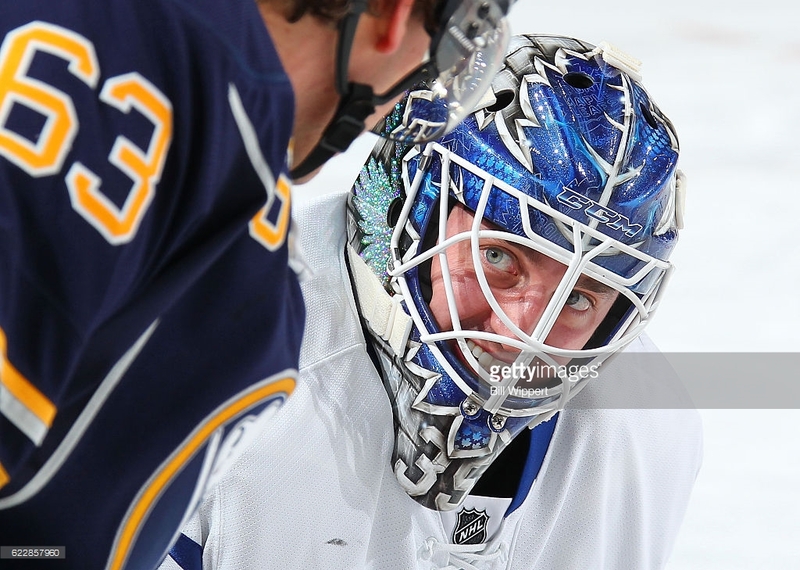 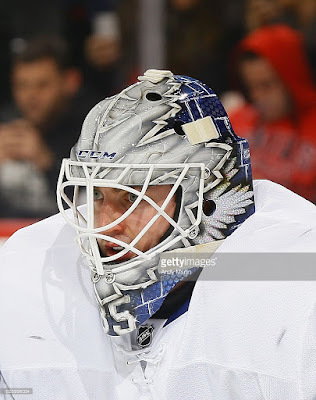 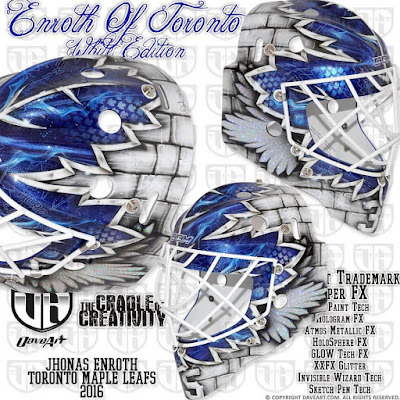 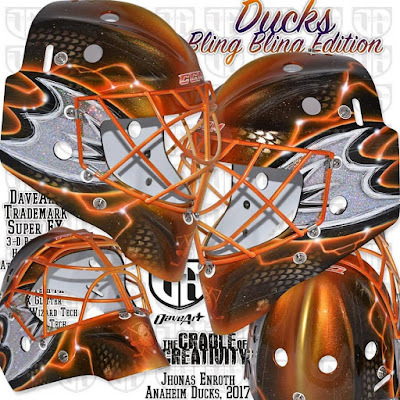 In February he debuted his Anaheim mask, also painted by David Gunnarsson. 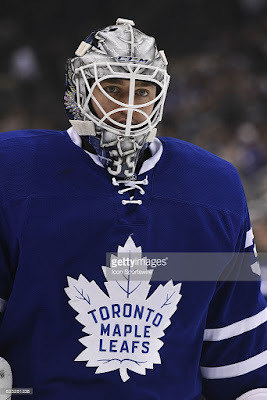 I finally finished LAST season!